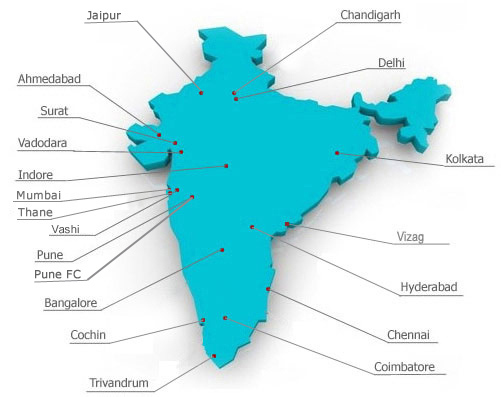 Edwise has 24 branches all over India to help students seek the right consultancy under the experts. Opp. Metro Cinema, Mumbai-400 002. 2, Sethna Bldg., 1st Flr., 216, Princess Street, Near Parsi Dairy Farm, Marine Lines, Mumbai - 400 002. Santacruz (W), Mumbai - 400 054. 581, M G Road, Indore-452001. Complex, Ring Road, Surat - 395002. Off. M.G Road, Bangalore - 560 042.